How 'Hot' Is Your Pitch? "Thank you for your incredible contribution to the Chivas Venture 2018 - from the initial inspiration during the Accelerator Programme in Oxford, all the way through to the Final Stage in Amsterdam. I was blown away by how the Top 5 Chivas Venture finalists stepped up in front of 2,500+ people, following their work with you. You tailored your advice to meet each entrepreneur's needs and your coaching made a real difference to this year's Final event." Finalists from Spain, Malaysia, USA, Netherlands and UK. 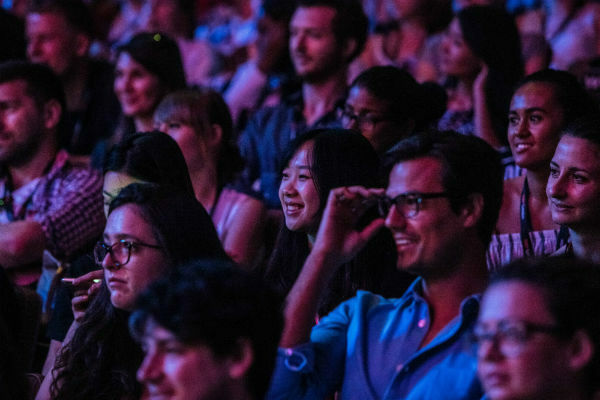 The big pitch delivered to 2,500+ audience members at the European TNW Tech. Conference 2018, Amsterdam. $1 million shared between them: Congratulations to all! 1st place: Cemal Ezel, Change Please. 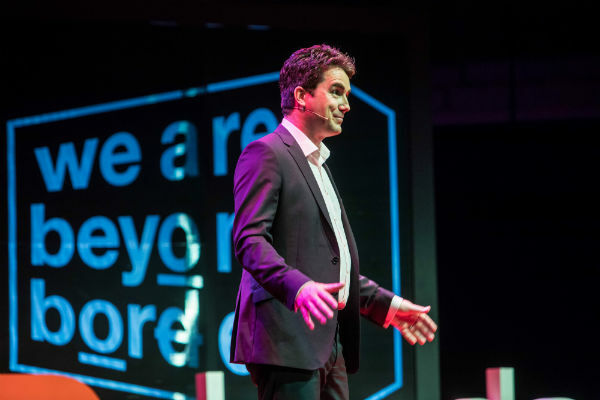 "In 2018, Simon coached me with public speaking, style, helped me write my pitch, and gave me every imaginable tip to manage my nerves, present with esteem, conviction and win over the audience - with his help I went on to pitch to 3,000 people and win the World Social Enterprise competition. I cannot recommend him more highly to any CEO or senior executive looking to perfect their public speaking and win over an audience." 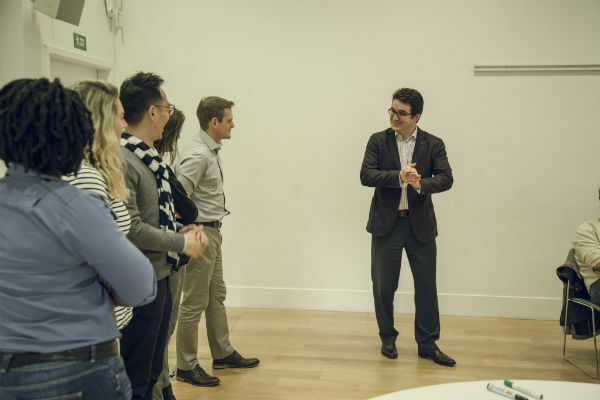 "Simon's masterclass on pitching and effective communication attracted over 60 MBAs and other post-graduate students from across Oxford during the exam period. I would recommend it to anyone, especially mid-career professionals, looking to enhance their ability to communicate their ideas with conviction." "Incredible advice from Simon Bucknall on how to get our pitch perfect." Nail their next Sales Presentation or New Business Pitch! "Simon delivered an outstanding event on how to prepare an Elevator Pitch in a concise and memorable way. The event was engaging and our membership loved it! We had 100% satisfaction rate and people rated the event as the best ever. Many comments highlighted the virtues of Simon as a speaker. We had requests from other areas to replicate this event elsewhere as they felt inspired and energized by Simon. We look forward to having Simon back again in the future!" If you wish to learn more about what we offer, please do get in touch with us directly here! People in leadership positions have to take this course!